I dunno, she looks like a gluten eater to me. 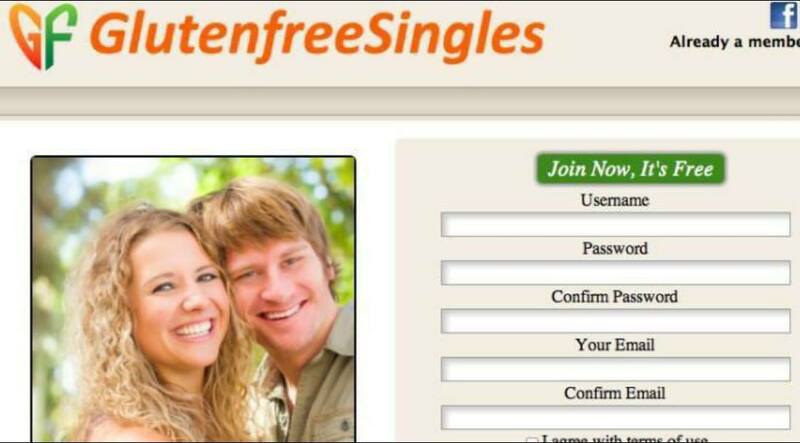 How do they keep people from lying on their profiles just to try to get with eligible, gluten-free singles?? ?